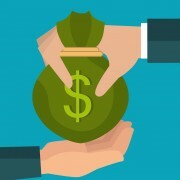 Say it isn’t so, another fintech funding round-up? Of course! It’s busy as always. Here’s the latest news action. 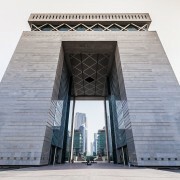 Featuring DIFC and its investments, ASEAN seeing a boom with fintechs on the rise, and two firms; Active.ai and PayStand get individual funding too.